How many EB-5 investors can invest in a new commercial enterprise (NCE)? Can a foreign national start a business using seed funding to createjobsand qualify for an EB-5 Visa? What steps must a business entity take in order to start receiving EB-5 funding? How can an existing business experiencing losses qualify for the EB-5 Program? 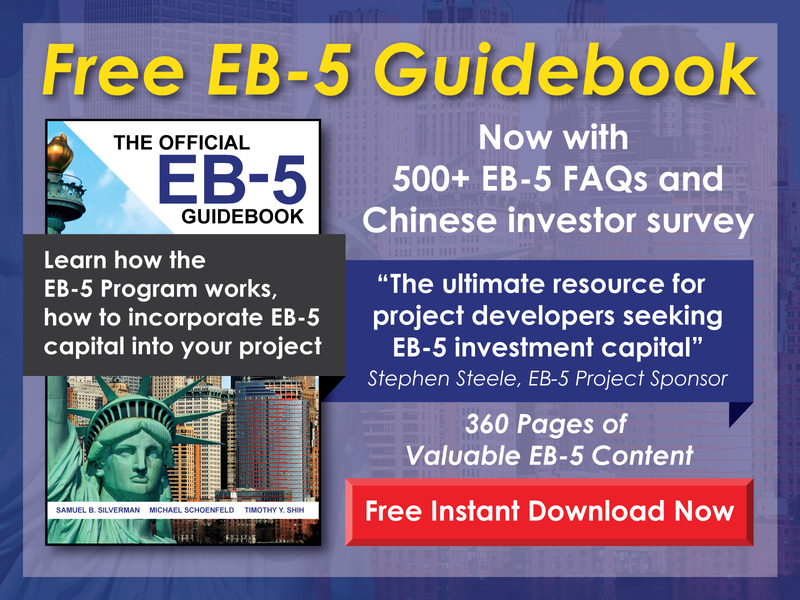 Can a direct EB-5 investor partner with non-EB-5 investors? Can an EB-5 investor invest in a regional center project that has already started? Can an online business qualify as a new commercial enterprise (NCE) in the EB-5 Program? Is an approved I-526 Petition the same as an exemplar petition? 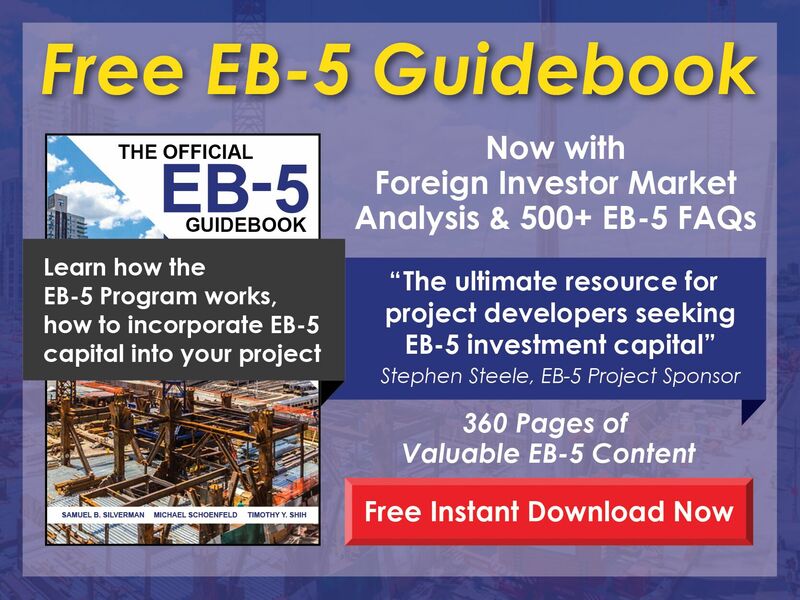 How can an investment in a current, successful business qualify for the EB-5 Program? Can an EB-5 investment be used to start a company and acquire other businesses that will create new jobs ? What industry sectors qualify for EB-5 investments? What constitutes a material change in an EB-5 project? What percentage of a new commercial enterprise (NCE) must an EB-5 investor own?